Cybercrime is proving an increasingly costly drain on the global economy. 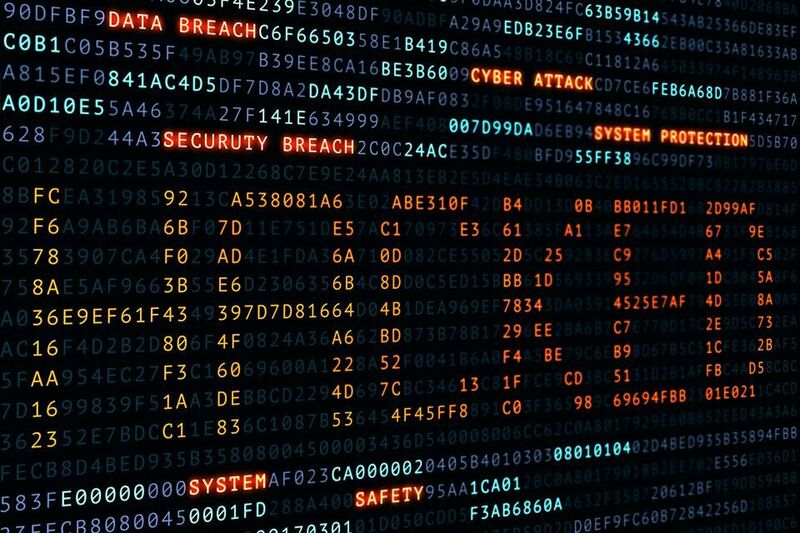 Research indicates that cyber attacks could cost companies globally about $5.2 trillion over the next five years—that’s more than a trillion dollars a year. Unfortunately, when there’s that much money at stake, there’s going to be a criminal population that’s both enthusiastic and innovative about fighting for a piece of those funds. The result of that criminal innovation is a whole selection of strategies for fleecing the unsuspecting of their money or information that can parlayed into money, just a few of which are featured here. Thankfully, there are strategies, like learning how to remove personal information from Google, that anyone can leverage to protect themselves against cyber predators. Password attacks are one of the oldest and least sophisticated, but still often effective, form of hacking and cyber-theft. The attacks are often perpetrated in two ways: targeted and brute force. Targeted attacks require the hacker to have discovered a password by social engineering, using someone’s personal information as potential passwords, or eavesdropping on information sharing between servers online to discover a password. Brute force attacks involve bombarding the password entry with thousands or millions of common passwords and even random words (those are also called “dictionary attacks”). It’s become something of a cliché, but it remains good advice: Have long passwords that are combinations of different cases, letters, numbers, and special characters. Entirely random strings are best. Never use personal information, children’s names, birthdays, hobbies, and so on as passwords. And don’t leave passwords written anywhere someone could see them. Man-in-the-middle (MitM) attacks are also referred to as eavesdropping attacks. They involve a hacker gleaning information by “eavesdropping” on the sharing of information between servers. Once the MitM hacker gets access to that two-party information traffic, it’s easy to steal any of the information being shared, including (but not limited to) credit card numbers and bank information. MitM attacks are most often launched from unsecured Wi-Fi networks, particularly public ones, and by taking advantage of a device that’s been breached by a malware insertion. Preventing MitM attacks also requires some basic internet safety. Don’t use public, unsecured Wi-Fi networks, particularly in places such as coffee shops and fast food restaurants. (These are very popular haunts for cybercriminals.) Only do business on secure “HTTPS” sites. And always be sure your anti-virus and anti-malware security programs are up-to-date. Phishing and spear phishing are both popular with scammers because they’re cheap, relatively low risk, and often effective. They involve cyber criminals sending emails with an urgent call-to-action: A payment has been declined, a bank account has been compromised, you’ve been dropped from a service, and so forth. The link included to help resolve the issue introduces malware onto your computer, generally giving hackers access to it. Spear phishing is a less scattershot mailing list approach and involves the use of specific, researched information about someone and their organization to make the attacks more targeted and realistic. Practicing general email security strategies can certainly be helpful, as is removing or limiting your personal information that hackers could have access to online. Think twice about the personal information you offer online and share on social media and consider hiring a firm to remove personal information from Google as well as data broker sites. Perhaps most importantly: Don’t click links in emails unless you’re 100% certain the email is valid and genuinely came from the sender. If an unexpected email comes in from your bank, for instance, call your bank and confirm before you click. DeleteMe sets the standard in the industry for ensuring the privacy of your data and optimizing your online security. Based in Boston, DeleteMe has built this reputation by leveraging the expertise of their specialists and by providing over 10 million successful consumer opt-outs. DeleteMe has unmatched experience in and cutting-edge tools for securing data privacy and providing consumer security. They can assist with information removal from Whitepages and other data broker sites as well as search engines like Google.